With more than 3,300 students living on campus, Lehigh recognizes the important role that students play in making Lehigh a model sustainable campus. Through the Eco-Rep Leadership Program, a peer-to-peer education program focused on training student leaders to embody and promote sustainable living in residential halls and Greek houses, students identify opportunities for innovation and implement sustainable change. Through fun and educational programs, Eco-Reps foster sustainable behavior change among their peers and help build a campus community for the 21st Century. Eco-Reps are a group of like-minded student leaders who are committed to promoting sustainable behavior change in residential halls and Greek houses. They learn about sustainable living topics and educate their peers on sustainable alternatives. Eco-Reps have a strong presence on campus and frequently host fun, informative, and impactful campus and residence hall/Greek house events. 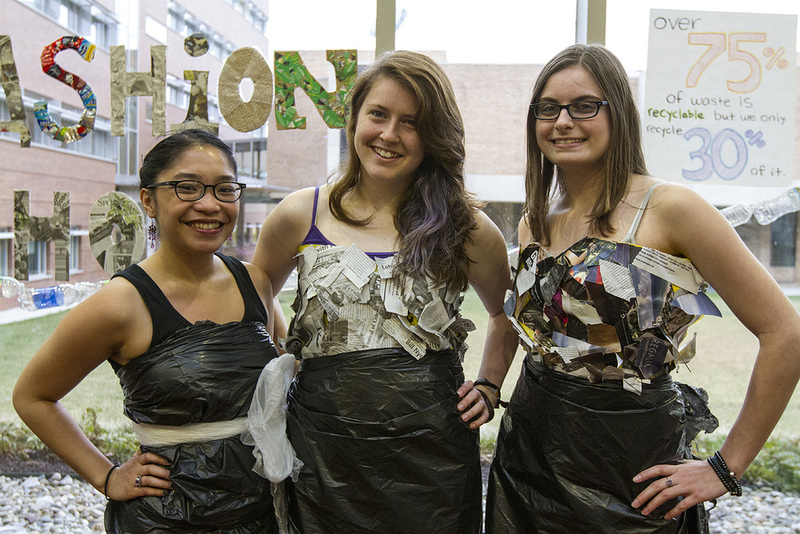 Why should YOU apply to be an Eco-Rep? Be part of a nationally-recognized leadership program! Are you ready to apply to be an Eco-Rep for 2019-2020?